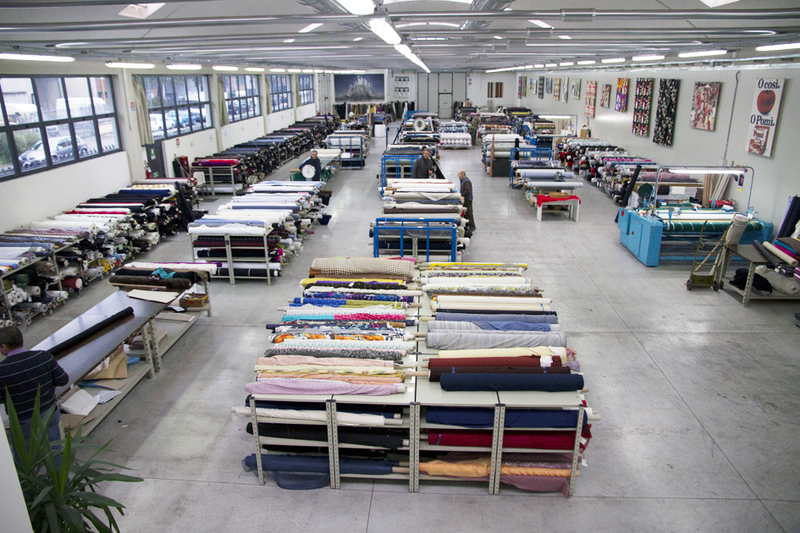 From 1948 until 1982, Fratelli Conforti sales were mainly based on distributing fabrics produced in Prato and the area. But in that year something happened that would radically change the company way of selling fabrics: a bright, young French designer, Jean-Paul Gaultier, proposed to our company to buy his avantgarde 1981-82 fall-winter collection. For our customers, this would be a game changing experience and a great success. New fabrics, new trends, new ideas. 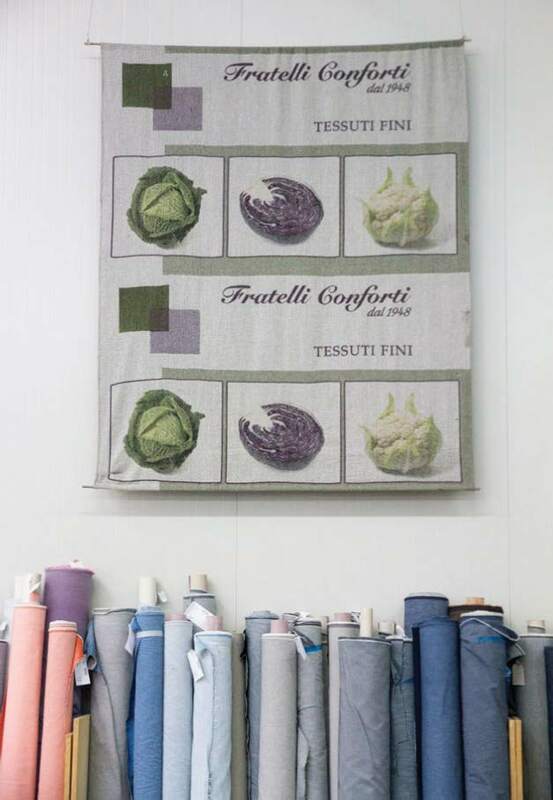 From that moment on, Fratelli Conforti started to buy fabrics from the best and most famous designers in Italy and Europe and sell those fabrics at unbeatable prices. We can in fact boldly affirm that in thirty-two years, there is no major Italian or European designer who has not, at least once, stocked his or her fabrics with Fratelli Conforti. At our warehouse, you can choose and purchase all types of fabrics, mostly natural fibers: cashmere, silk, wool, denim, cotton, linen, viscose, etc. We sell our fabrics exclusively wholesale, mostly by the meters or sometimes by the weight. Please come visit us at our warehouse in Montemurlo or contact us to be visited with our collections, by one of our european agents in: Italy, Nations of the ex USSR, Belgium, Switzerland, United Kingdom, France, Denmark, Sweden, the Netherlands and Germany.